From woolly scarves and plump orange pumpkins to crunchy leaves and smooth wicker baskets, readers will delight in all the different textures fall has to offer. With simple, rhyming verses and sweet, vibrant illustrations, youngsters can celebrate the season with this touch-and-feel board book that's perfect for small hands. 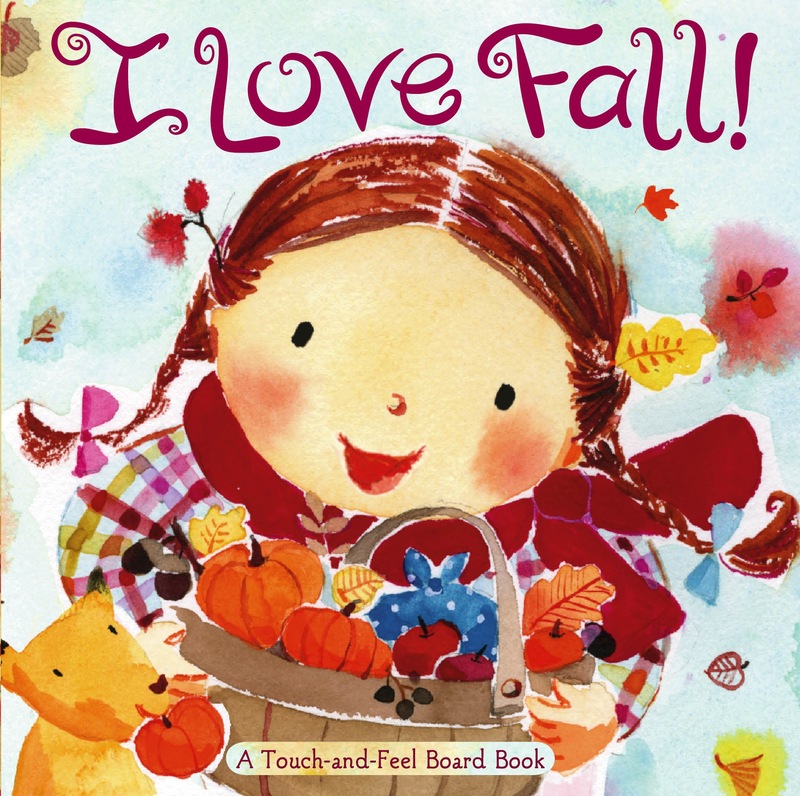 Book Cover Image (jpg): I Love Fall!